There was reason to expect that Fall Be Kind would be an abrupt turn back to the abstract abrasiveness Animal Collective was known for before this year’s wondrous Merriweather Post Pavilion. The band promised Be Kind would be a “darker” record, and, really, how long can you expect these cagey hippies to stay so likeable? But the five-song EP actually plays like a chilled-out side three to its deliriously uplifting predecessor. The opening song, “Graze”—which was recorded for Merriweather, along with the EP’s snaky closing track, “I Think I Can”—floats through a soothing haze of echoing vocals and softly tinkling piano notes before gently easing into a jaunty electro-polka breakdown. It’s like a typically joyous moment from Merriweather with the energy dialed down a few notches. The gorgeous mood piece “Bleed” allowed for a few moments of respite during Animal Collective’s head-shredding live shows this year, and on Be Kind, it’s a bite-sized reminder of the extended excursions into low-key, free-form jamming that distinguished the mellow second half of 2005’s Feels from its exhilarating flip side. 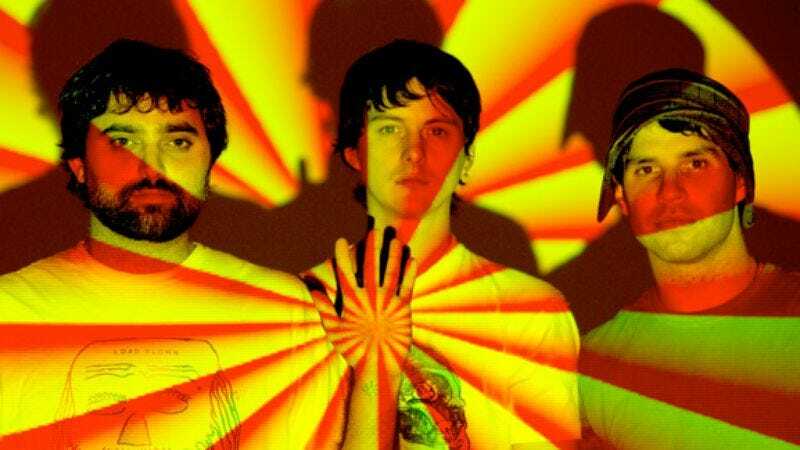 But Fall Be Kind’s most appealing aspect (at least for those who jumped on the bandwagon after the group embraced big beats and shiny pop melodies) is that Animal Collective still sounds engagingly warm and extroverted. “What Would I Want? Sky”—built around a much-hyped sample from The Grateful Dead’s “Unbroken Chain”—is an infectiously laidback, certifiable pop song, lathered in heaping doses of the group’s characteristically noisy, improvisational strangeness. Rather than heading back toward the fringes, Animal Collective has confirmed on Fall Be Kind that it’s a rare group capable of pushing itself creatively while simultaneously reaching out to greater numbers of people. Released at the end of a smashingly successful year, Fall Be Kind is a worthy epilogue to an all-time classic.